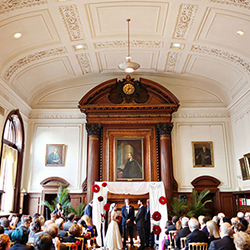 Still looking for a venue for your wedding? 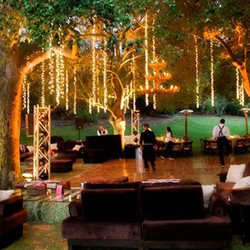 Take a look at our favorite venues. Our wedding DJs and operations team have worked with countless venues and we've got an inside perspective for you on some of the best venues out there from rustic barns in LA to chic penthouses in Manhattan! Take a look below!